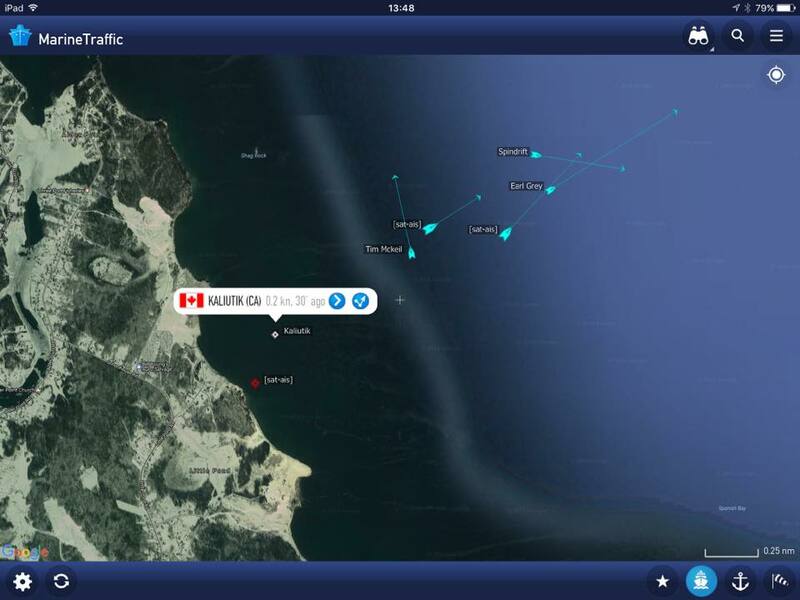 DFO is reporting that the former Montreal based bunkering tanker Arca 1 has run aground off Sydney NS. 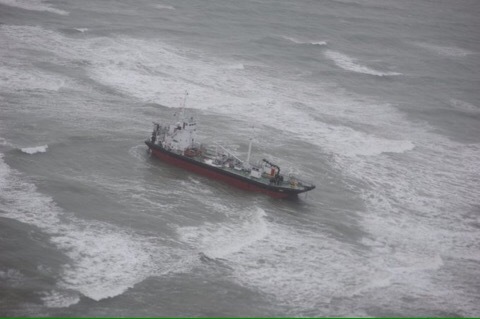 JRCC Confirmed that the Vessel lost power, and went aground at 10am. Location of Arca 1. Red dot in upper left corner. 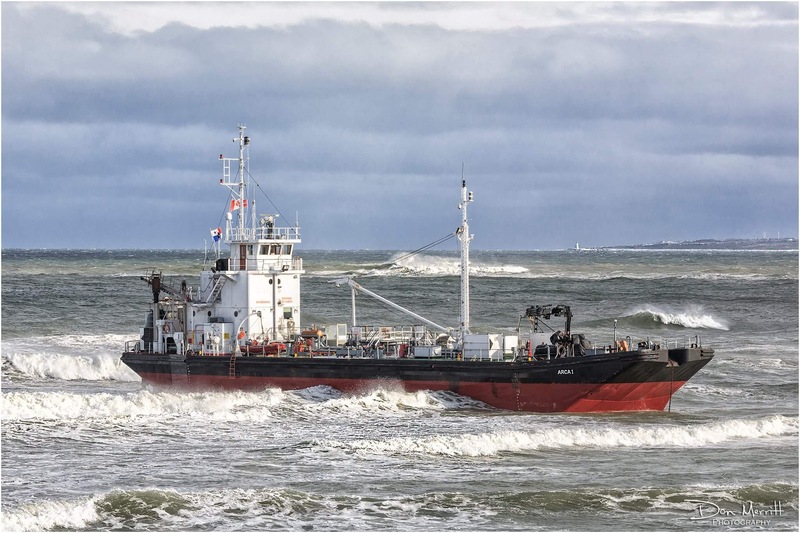 The vessel was recently sold to Dominican interests after being laid up, and was bound for the Caribbean, with a stop in Shelburne, likely for a survey or work period. 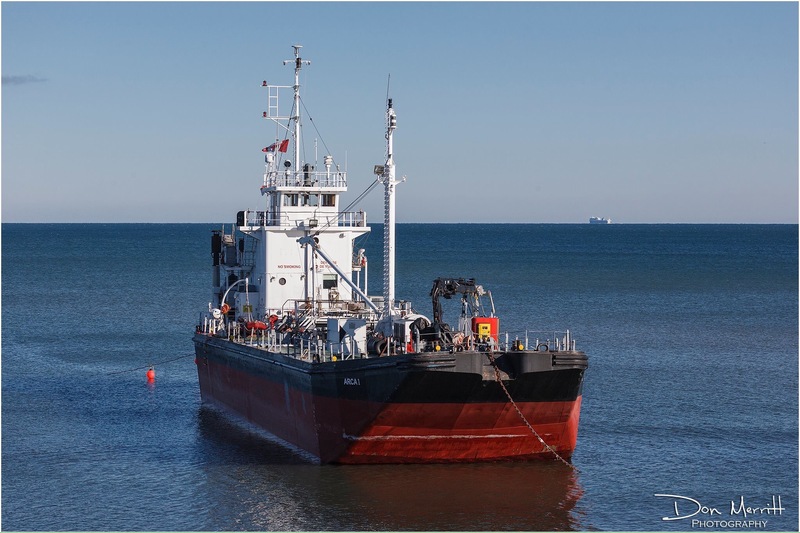 Designed to work in sheltered waters of the port of Montreal the vessel was skirting the coast, and sheltering from weather. She was built at Port Weller in 1963 as Imperial Lachine and changed hands a few times. She finally was laid up for sale in 2014. Updated 13:47. Images from JRCC via twitter. 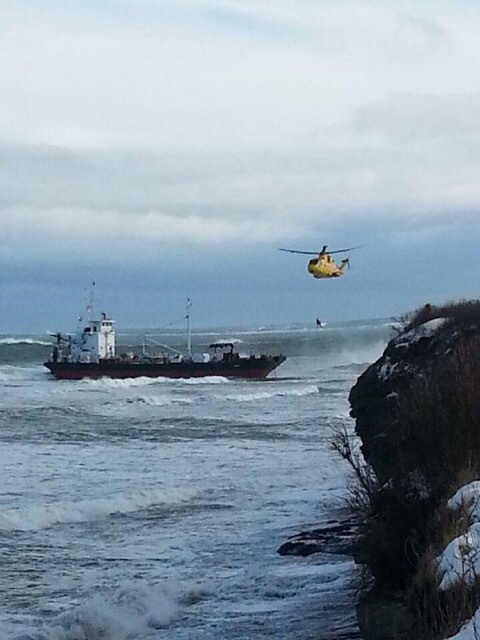 UPDATE:15:20 – Crew Hoisted off. Vessel is in the surf zone, and will probably get pushed higher up onto the beach/ torn apart. See Shipfax for a better description of the vessel. The engines are located on deck, and could easily be overcome by following seas. 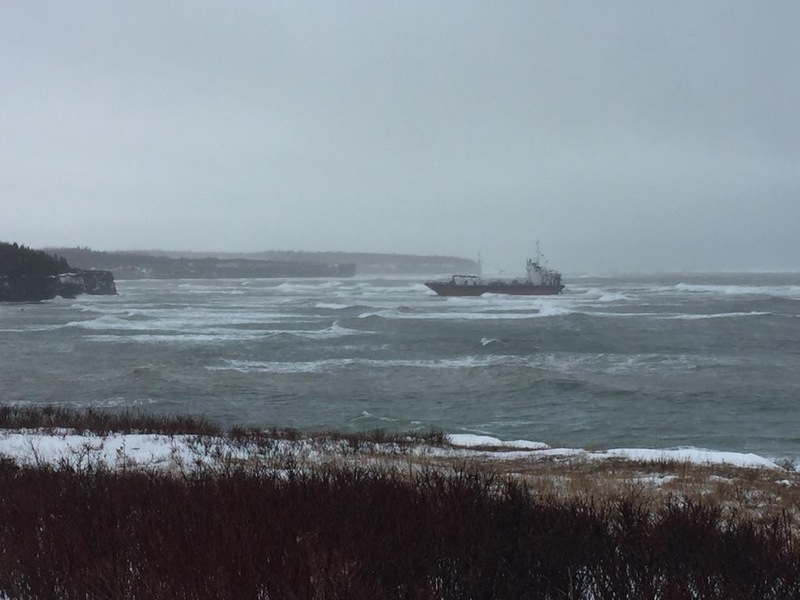 Looks like CCGS Earl Grey and several tugs, including Robert Mckeil Arrived on scene over night. The Transportation Safety Board of Canada (TSB) is deploying a team of investigators to Sydney. The TSB will gather information and assess the occurrence. TSB has arrived on Scene. 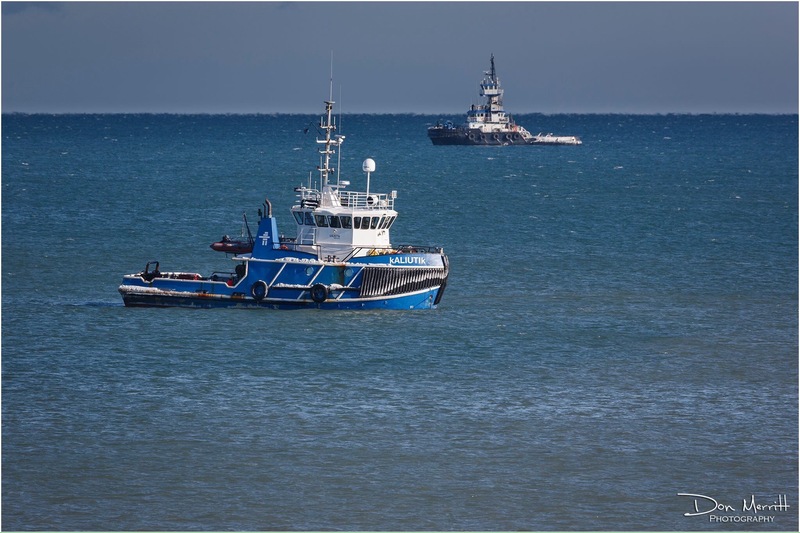 Tugs have returned to port – Tim Mckeil was also in attendance (Mckeil has an operation in Sydney) NASP Overflights to monitor for pollution continue. Offshore wind forecast tomorrow morning. An attempt will be made to pull her of the ground then. High Tide is at 6:31am tomorrow, so I would guess that’s when they will try. 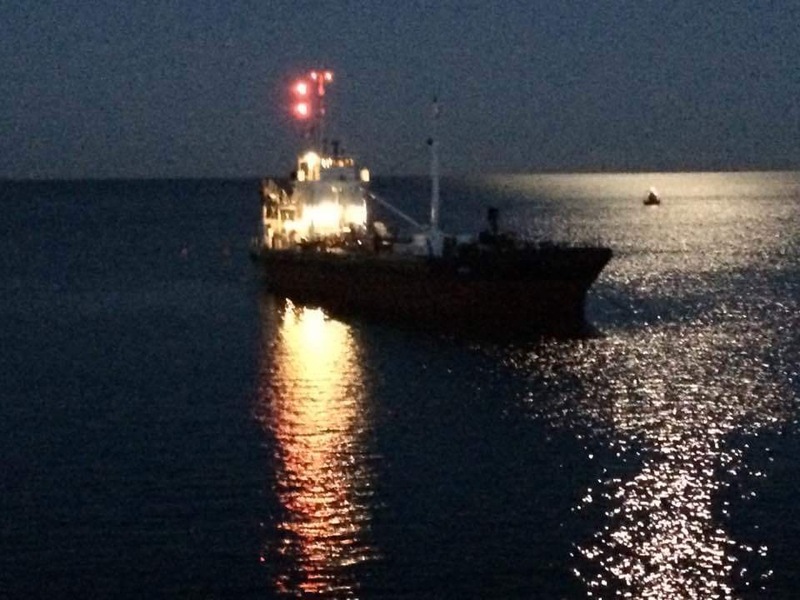 Mckeil will be performing the salvage on the 6:30am High Tide. 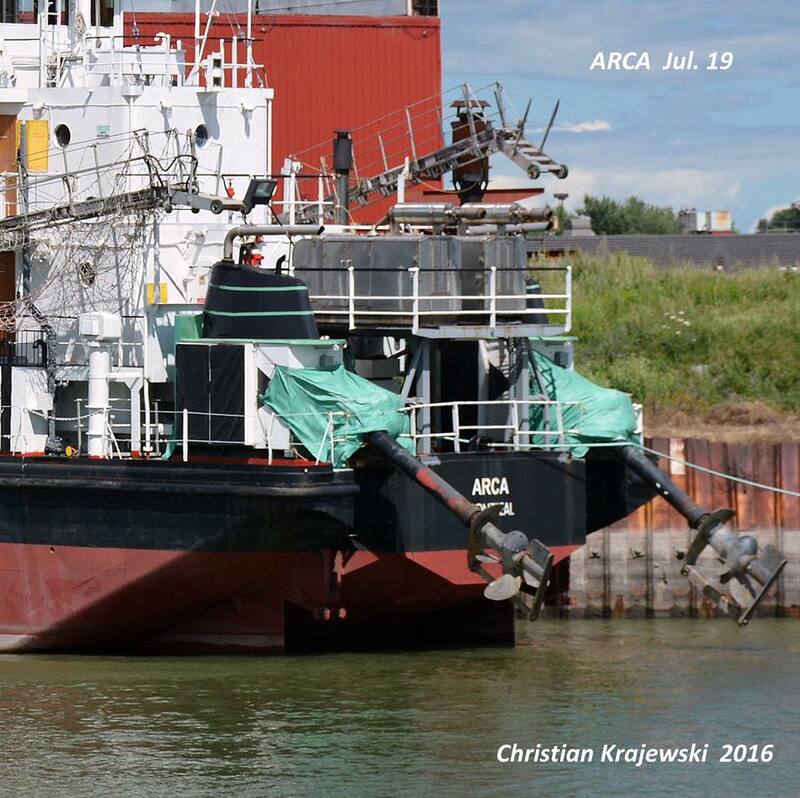 The plan is to have the Small tug Kaliutik attempt to pull the Arca 1 free. If she cant do it, she will run a tow line to the Tim Mckeil, 1/2 mile off shore in deeper water, who can offer a more powerful pull. Apparently the bottom is sandy there, so there is little damage to the ship, and once free will be towed into Sydney. 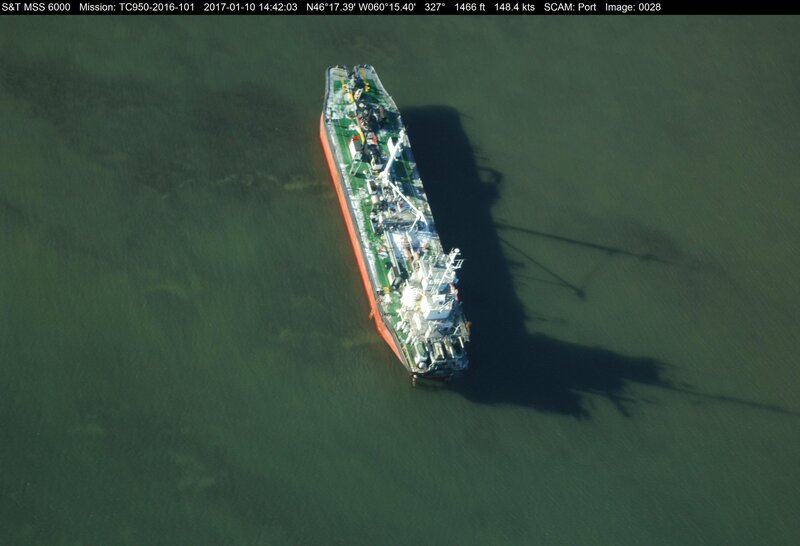 The owners, Mexician Oil Company Petroil, have been using Inchcape Shipping Services as agents. Inchcape hired Mckeil to do the salvage work. I have also learned from industry Sources that the Captain is believed to be American, but the other 5 crew members are Canadian. Crews boarded the vessel to prepare for the tow earlier tonight. 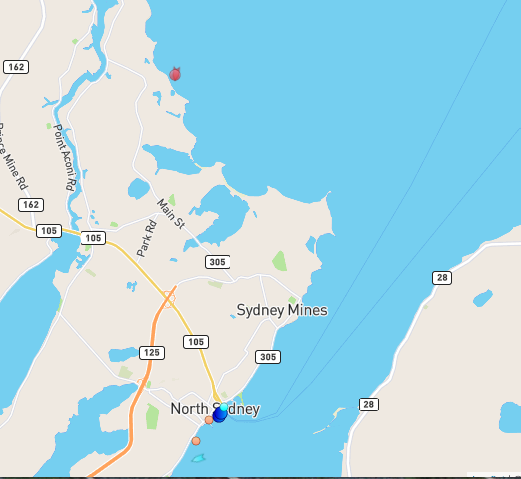 unconfirmed – Looks like she is still aground. seas look calm, so Im guessing shes really stuck in the sand. CCGS Earl grey was headed into port earlier. Reports are (from Local Xpress) that they will go for tonight’s high tide instead. 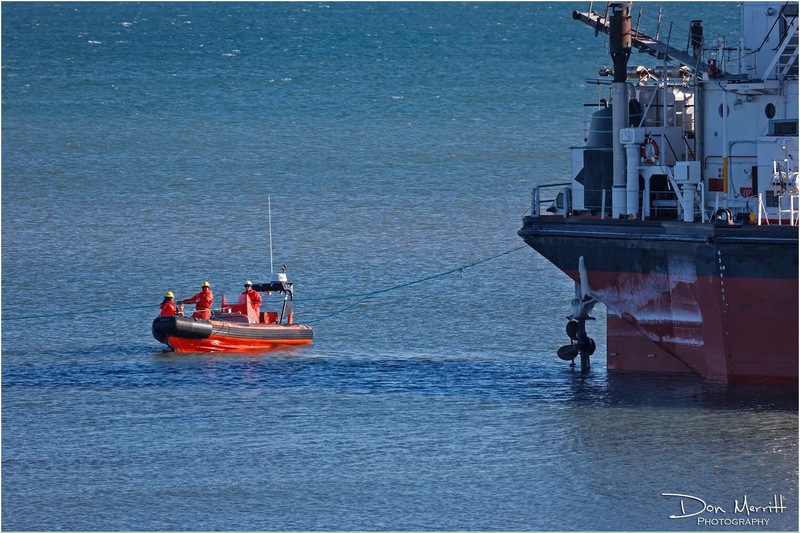 Salvage crews will pump out ballast water which should lighten the vessel. there is no damage to the hull. High tide tonight is at 6:31, and tonight’s will be about 20cm higher then this mornings tide. 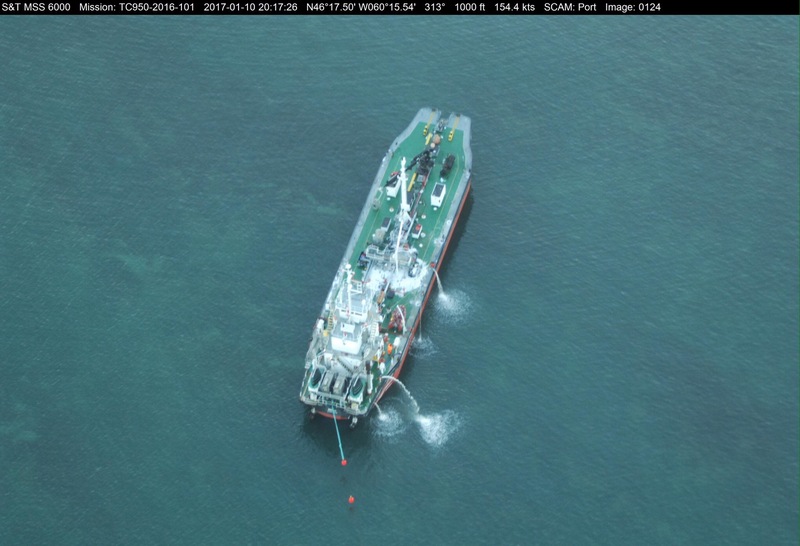 CG reports towline is attached. deballasting operations are underway. NASP overflight photo from earlier today. found this photo on Facebook – shows the drive units raised out of water. The attempt last night to pull Arca 1 off the shore failed. 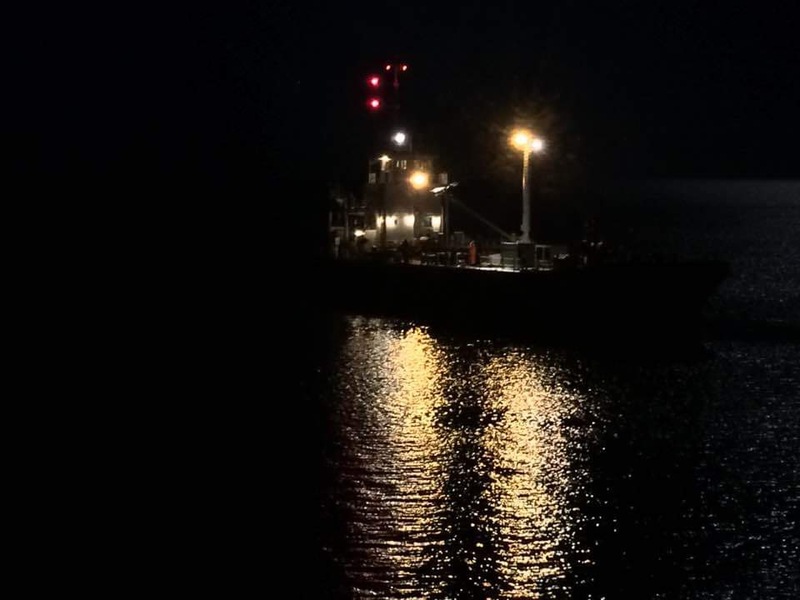 Mckeil is reporting needing a larger tug, which will take a couple of days to arrive. As well, weather is deteriorating, which will cause a few days delay. Salvage crews pumped ballast water back in to ensure the vessel stays put. 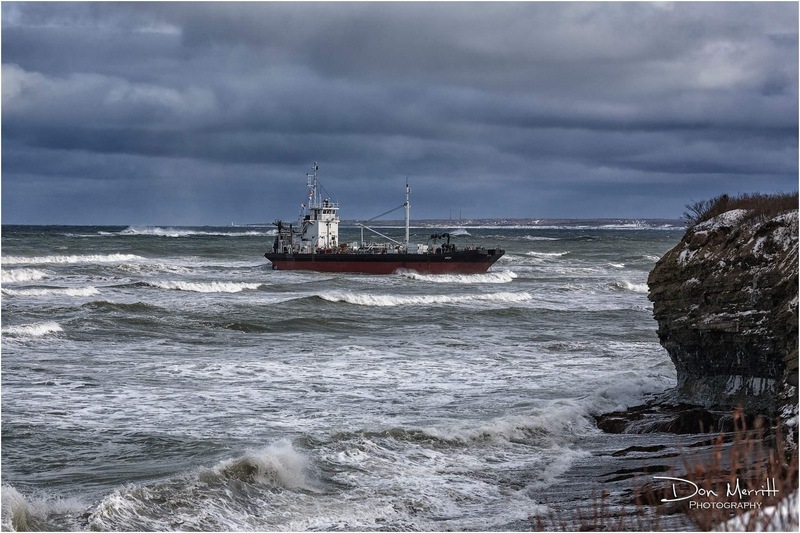 This entry was posted in bunkers, opps, tanker on January 8, 2017 by Peter.